NOTE: The entire 15 hours of Dr. Youngberg’s presentations was recently filmed professionally and is now available for instant viewing in your own home. 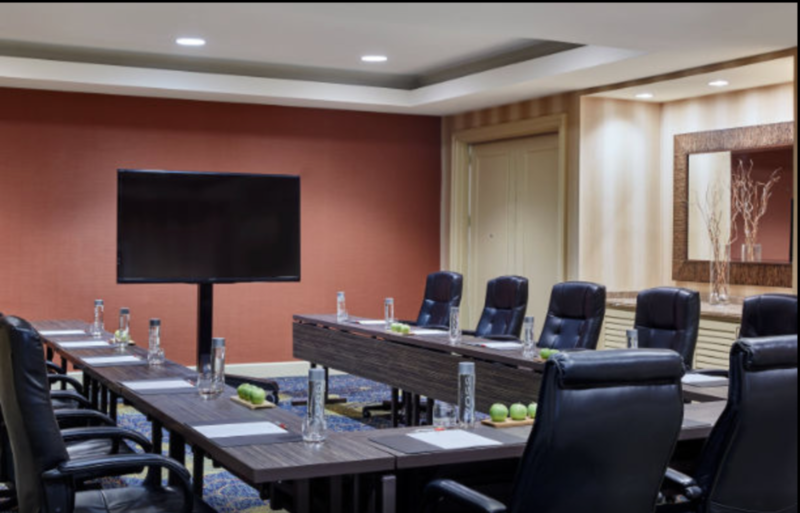 Couples and families who cannot afford attending the resort based 4-day intensive can now access all the educational and clinical information necessary to initiate a comprehensive Bredesen Protocol. The video program is available here or at www.vimeo.com/ondemand/DrWesYoungberg. Dr. Bredesen’s protocol when properly implemented has documented reversal of memory loss and cognitive decline associated with Alzheimer’s disease. This occurs in the vast majority of patients who follow this protocol for at least 6 months. Dr. Youngberg has been working closely with Dr. Bredesen since 2016 and was a contributing author to Dr. Bredesen’s newest paper documenting 100 case studies of patients who have successfully experienced improvements in cognitive function through this program. This paper was published October 2018 in the Journal of Alzheimer’s Disease & Parkinsonism. You may download it here. 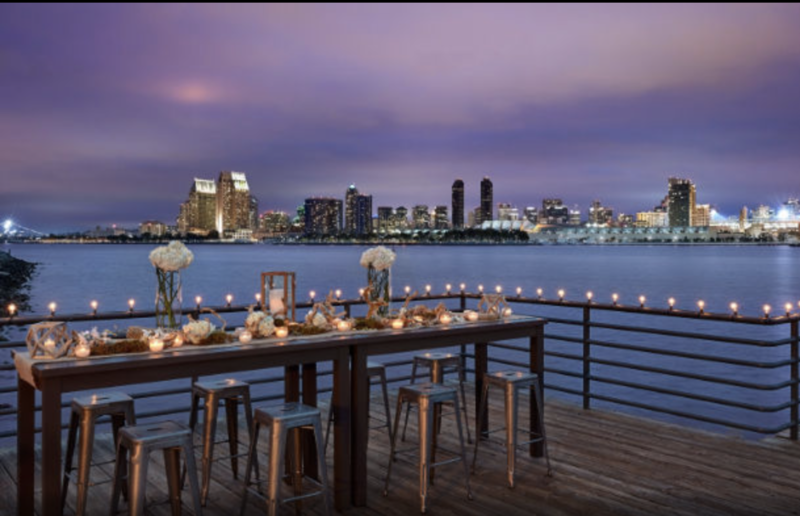 Dr. Youngberg’s 4-day Bredesen Protocol Intensive, is typically offered twice a year at the Coronado Island Marriott Resort and Spa (15 minute Uber drive from the San Diego Airport). The program intensive sessions begin on a Sunday evening from 7-9pm. Monday and Tuesday intensive hours are 9-11am, 1-2pm, and 7-9pm. Wednesday hours are from 9 to noon. The next intensive has not yet been scheduled. The 4-day Intensive includes many lectures and discussions with Dr. Youngberg and is designed as a clinical orientation and application of Dr. Dale Bredesen’s protocol for reversing cognitive decline. All done in an intimate, small group setting with plenty of time to ask questions and hear reports from past participants. This 4-day intensive will include over 15 hours of small group instruction in addition to “Walk with Your Doc”, group exercise and meal planning, all directly with Dr. Youngberg. This clinical intensive will be limited to 12 individuals. To reserve one or more seats in this program simply purchase one or more programs here. This includes anyone wanting to participate in the program. It could be spouses, partners, caregivers, or adult children who wish to attend with or without the patient, depending on their ability to attend. Once you have signed up, it is important to schedule an individual consultation appointment (in-office, phone or Skype) with Dr. Youngberg to get started. The Bredesen Protocol has 150 data points that must be reviewed with the patient or support person prior to the 4-day intensive. While not required, it is ideal to have the first consultation at least 6 weeks prior to the intensive. This would allow enough time to address all labs, questionnaires, and medical history documentation. The comprehensive Bredesen Protocol labs can be done at a LabCorp draw station in or near most US cities. 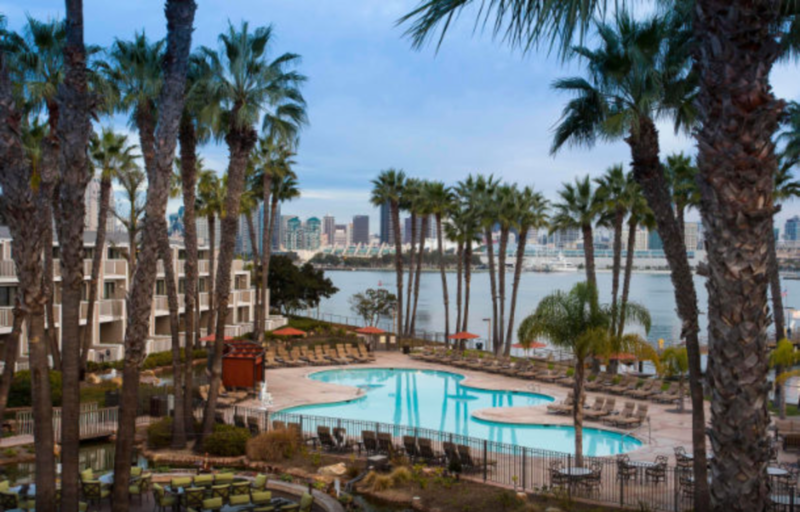 If necessary, any remaining specialty lab can be done in San Diego while attending the program. 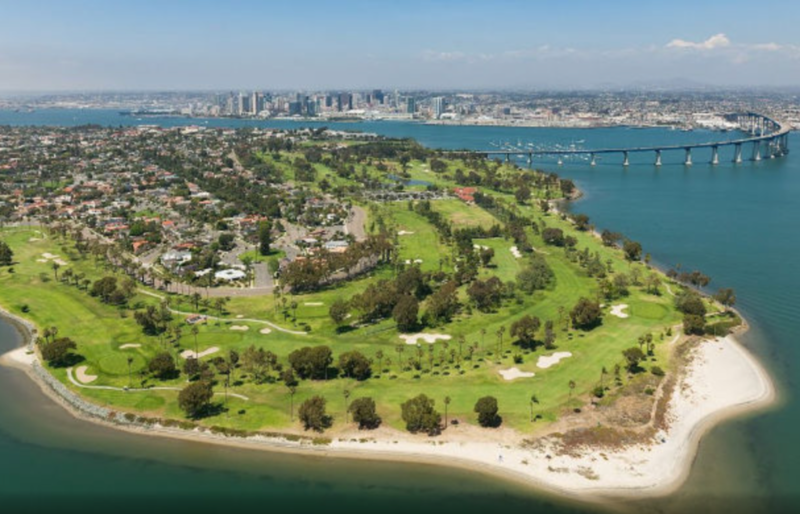 Some who are coming from out-of-state may wish to fly into San Diego a few days early to finish labs or just to enjoy the beaches and sites of San Diego prior to the program. The Youngberg Clinic has contracts with LabCorp and West Pacific labs that provide up to a 75% discount for most of the Bredesen Protocol labs. Do not pay out-of-pocket for labs unless working with a clinic that has significant discounts. Many of these labs are considered “experimental” and therefore typically not covered by insurance or Medicare programs. If you are paying out-of-pocket for all labs, Dr. Youngberg can order all your labs in advance of your first appointment. If you wish for Dr. Youngberg to review your past medical records including diagnostic information (ICD-10 codes) and determine which labs are more likely to be covered by your insurance – then you must address this during your first consultation with him. Please note that HMO insurance plans including Kaiser are unlikely to order the extensive labs recommended in the Bredesen Protocol. However, whatever labs you have had done in the past 5 or more years, if available, should be scanned and emailed to the Youngberg Clinic for review during the consultations. 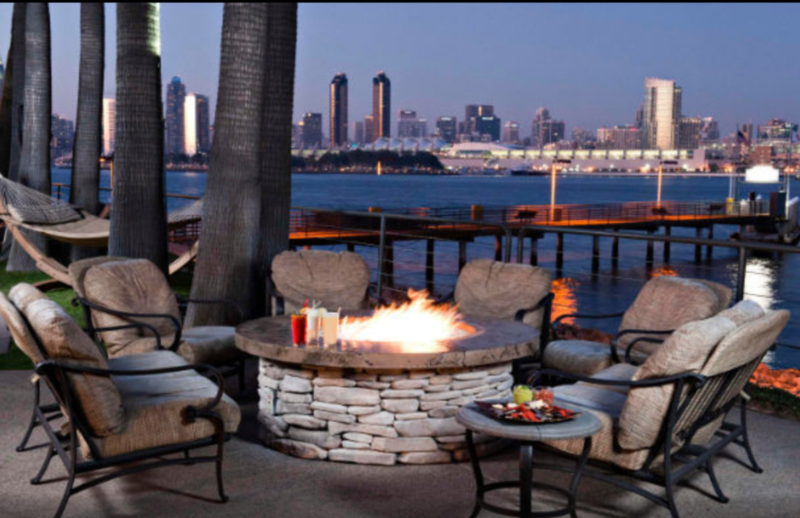 The Coronado Island Marriott Resort and Spa is a perfect place to learn about and apply the Bredesen Protocol. 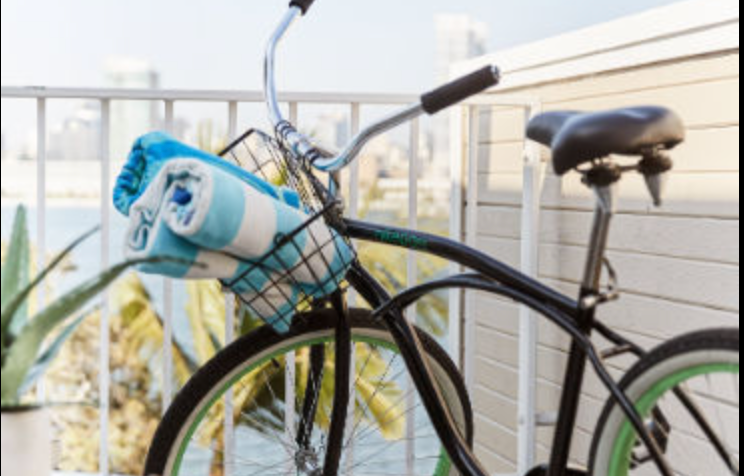 San Diego boasts the best climate in the US while enjoying the sunshine, beaches, short ferry rides into San Diego for dinner, complimentary bicycle cruisers to tour the beaches and resort town; and most importantly, an opportunity to open our minds to its healing potential. 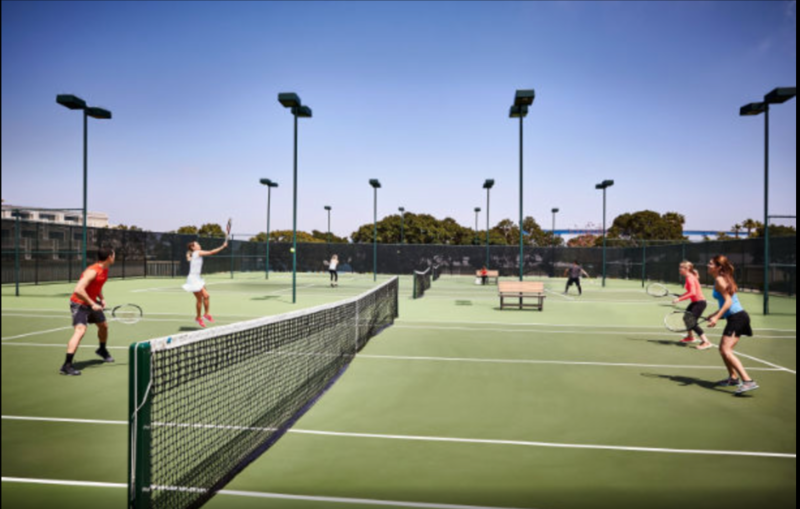 While there will be a full schedule of lectures, exercise times and guided meal experiences; there will be plenty of time to relax and enjoy the many recreational activities at the resort and around the island. Dr. Bredesen’s protocol when properly implemented has documented reversal of memory loss and cognitive decline associated with Alzheimer’s disease. This occurs in the vast majority of patients who follow this protocol for at least 6 months. Dr. Youngberg has been working closely with Dr. Bredesen in 2016 and was a contributing author to Dr. Bredesen’s newest paper documenting 100 case studies of patients who have successfully experienced improvements in cognitive function through this program. You may download this paper from October 2018 in the Journal of Alzheimer’s Disease & Parkinsonism here. Dr. Youngberg receives positive reports from participants as early as one week after starting the program. Within a month of initiating the Bredesen Protocol (based on and tailored to their individualized lab findings) many improvements are reported, even from the adult children of individuals with more advanced Alzheimer’s. The key for success, is determining the multiple underlying causes of memory loss and cognitive decline, and then establishing a comprehensive intervention protocol that is personalized according to lab and overall clinical findings. Each participant will have the option to subscribe to Dr. Dale Bredesen’s ReCODE Report that is generated from 150 data points. These data points come from medical history questions and many labs that Dr. Youngberg will help you complete. 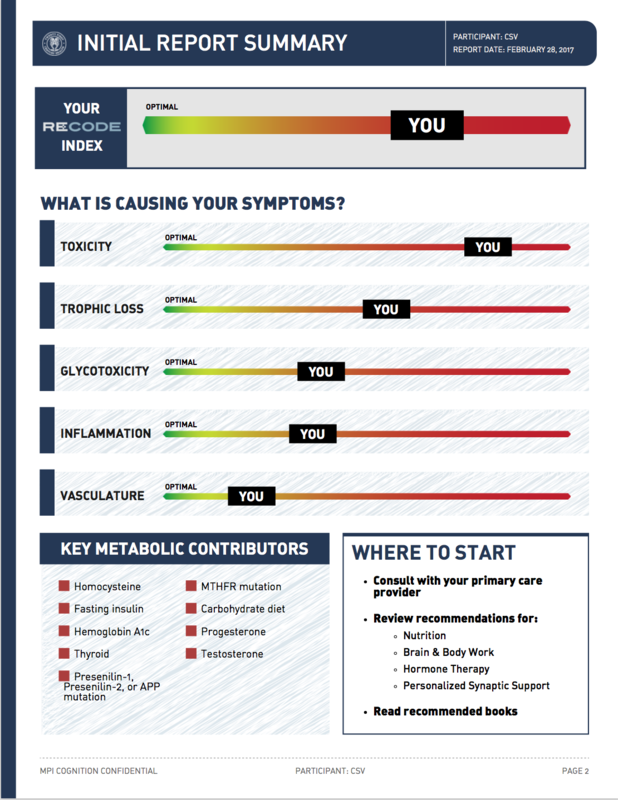 This highly personalized Health Risk Assessment helps pinpoint the principle causes of cognitive decline and the factors responsible for progression of dementia. The report also provides specific guidance on how to greatly improve cognition. While not required, it’s ideal to have the ReCODE Report data collected prior to the 4-day intensive. This involves several 1-hour consultation appointments with Dr. Youngberg prior to the Intensive. 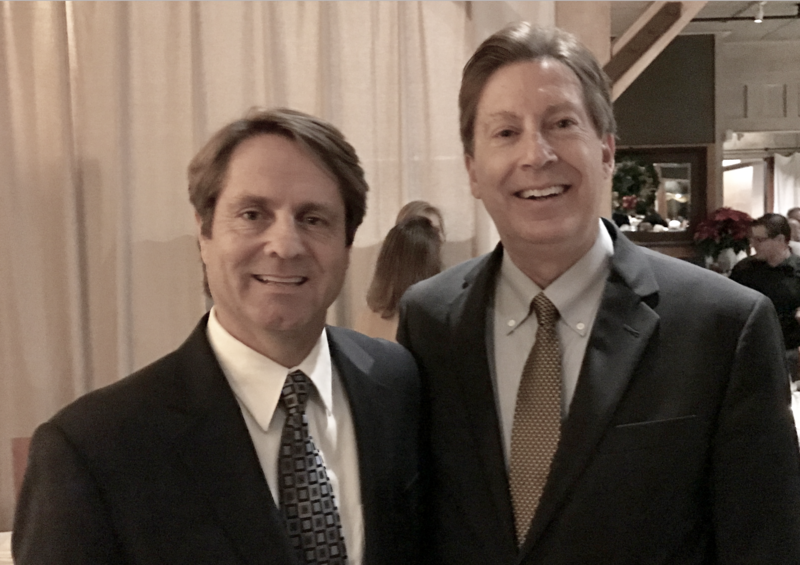 Dr. Youngberg has trained directly with Dr. Dale Bredesen who has developed the ReCODE Report that provides personalized recommendations with ongoing support. Dr. Youngberg will also provide specific guidance regarding meal planning and all many nutritional and lifestyle contributors to optimize cognition. 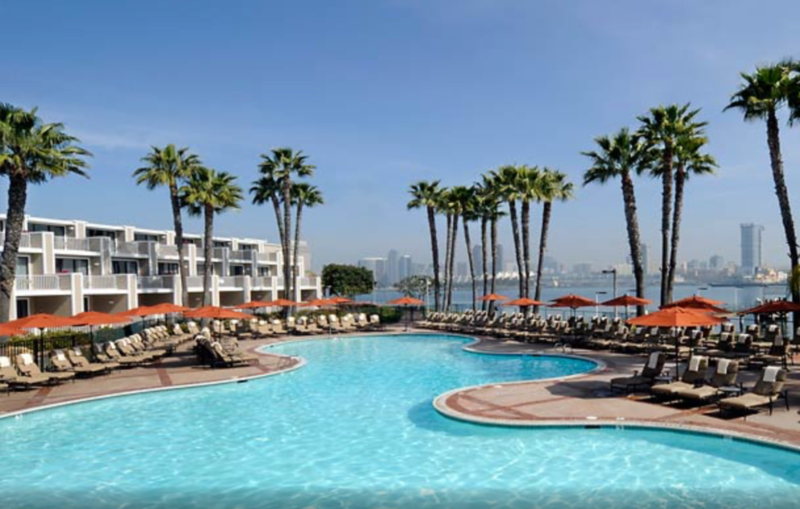 Food and meal options include a local organic market just a short walk from the resort on Coronado Island. Menu planning will be provided before lunch and dinner in preparation for eating out at nearby restaurants. 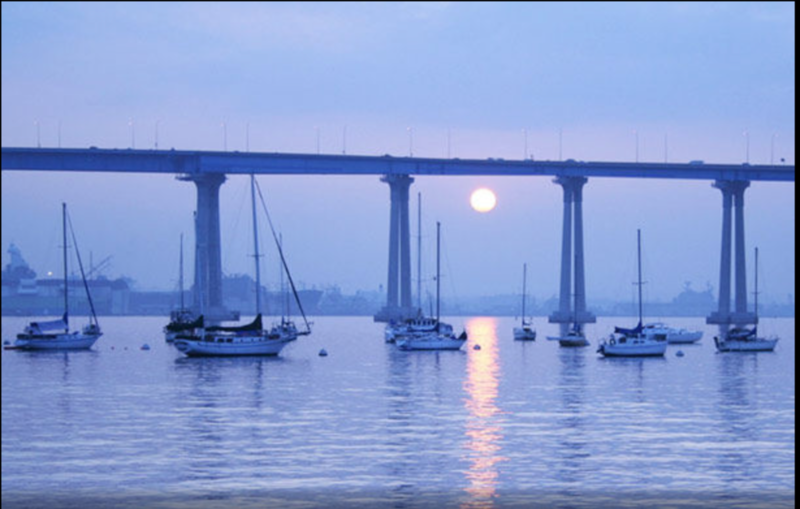 Dinning in San Diego is also available via a 15-minute ferry ride across the bay. You will enjoy eating with Dr. Youngberg and/or in small groups at various restaurants and feeling confident that what you are ordering is optimizing your brain health. The current registration price for the program is $1,995 for each person attending the sessions. Click in this link to pay on-line. Please note that the program fee does not include travel, lodging, or meal expenses. 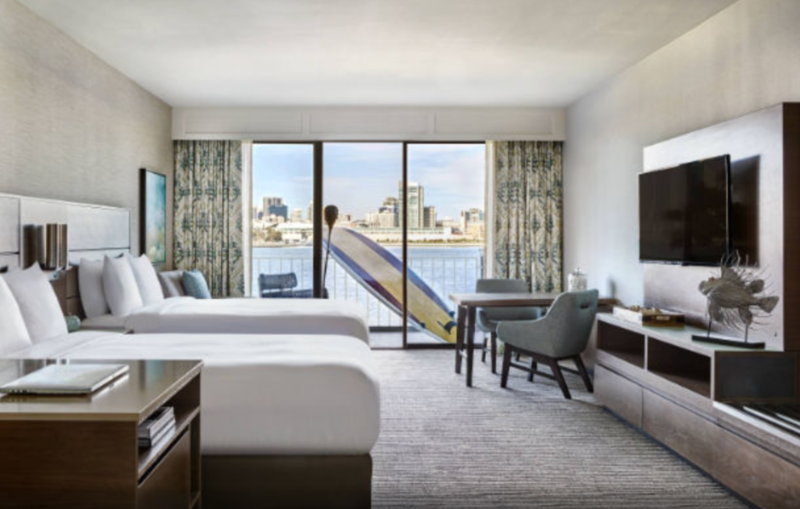 All attendees are responsible for booking their own hotel rooms. The details of the program will continue to unfold with posts on the Youngberg Clinic Facebook page. Dr. Youngberg offers this program twice yearly but no programs are currently scheduled. Program participants can drive in for the day or book their own rooms at the Marriott resort. Feel free to extend your stay by coming earlier and/or staying longer. The video based program is always available here or at www.vimeo.com/ondemand/DrWesYoungberg. Dr. Youngberg has conducted training workshops for physicians and other health professionals on the topics of Preventing and Reversing Dementia. This includes presentations at the American College of Lifestyle Medicine’s International conference in 2017 and also in 2018. Evidence-based lifestyle medicine strategies on prevention and reversal of dementia will be presented. Currently 5.4 million Americans and 30 million world-wide are diagnosed with Alzheimer’s disease (AD). Of all the various forms of dementia, AD accounts for 80% of the cases. Of the 318 million people currently living in the United States, 45 million will develop AD. A woman’s chance of developing AD is now greater than her chance of developing breast cancer. A recent epidemiological report clarified that AD is now the 3rd leading cause of death in the United States. In AD treatment, there is not a single drug that gives anything beyond a marginal, unsustained symptomatic effect, with little or no effect on disease progression. In order to get effective improvements in Alzheimer’s Disease we must address its underlying causes and focus on combination functional and lifestyle medicine strategies that provide comprehensive, programmatic, and network based approaches which are sufficient to achieve epigenetic transformation and neurologic healing through their multiple and necessary synergistic components. The field of lifestyle medicine is unique in its ability to meet the demands of the above injunction. Studies published by the UCLA Center for Alzheimer’s Research have documented that up to 88% of MCI and early AD may be reversed within six months after initiating a comprehensive lifestyle medicine focused program. The six subtypes of AD will be presented and discussed with emphasis on therapeutic implications. Insulin resistance of the brain will be reviewed as one of the key factors contributing to the pathology of AD along with discussion as to why AD is now referred to as type 3 diabetes and why type 2 diabetes has been referred to as Alzheimer’s of the pancreas. Case studies will be presented along with evidence-based lifestyle medicine protocols.